Dean: That I sing like Kermit the Frog. Dean: That I have “impressively voluminous hair. But I am going to do a live cassette from England. I guess I could do it on 8-track. 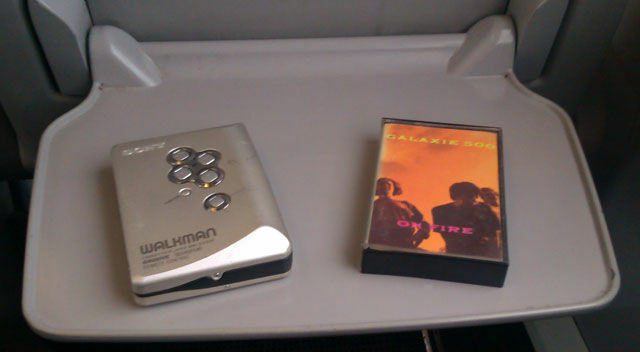 The cassette is just a retro object that comes with a download code. I have 12 tracks down, 4 of which will be given away to people who buy the new album from my website. The UK label wants to do the cassette. TVD: I know this is an impossible question, and that’s why I’m asking it. 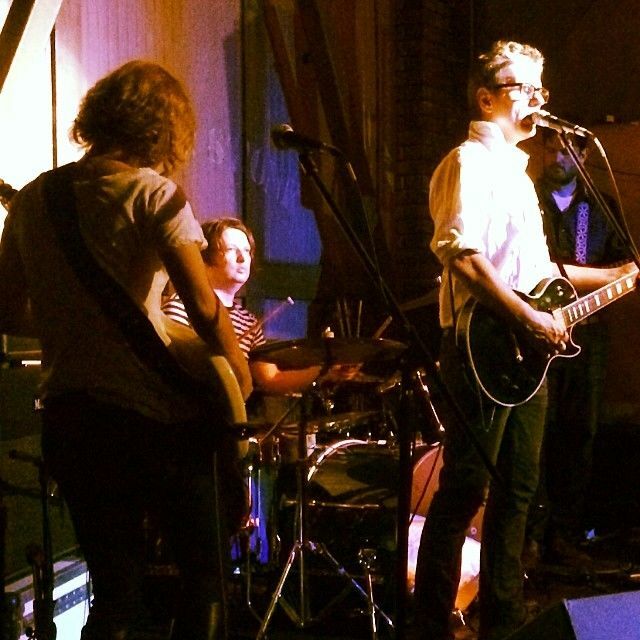 Does Dean Wareham have a favorite Dean Wareham song? DW: Wow. I don’t know. I really like the first single I ever released, “Tugboat.” It’s all been downhill from there. Whilst the front-end and middle of the collection may take some repeat spins to fully earn affection, the two six minute epics that conclude proceedings are unquestionable gems from the first airing. Both his prior bands, Galaxie 500 and Luna, have cult followings, and interestingly they don’t completely overlap — those who adored the prior don’t necessarily love the latter, and vice versa. We loved both, and not fully satisfied with the first couple of post-Luna Dean & Britta albums, it was a welcome development in late autumn 2013 when Wareham released a really excellent “mini album” entitled Emancipated Hearts. 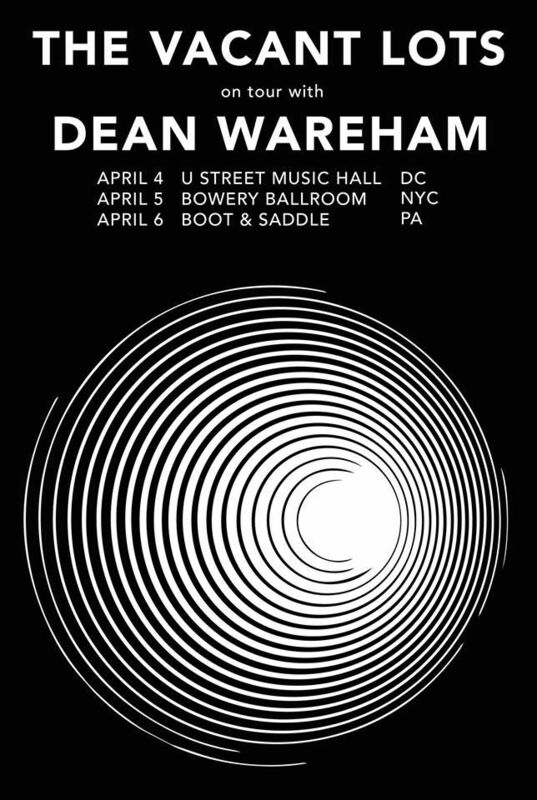 This past week he released Dean Wareham, his first real solo album, and in and of itself it is worthy of celebration. Combined with Emancipated Hearts it may justify a reevaluation of Wareham, and the critical appraisal that he’s due. « Extracurricular: Dean & Britta on new Chris Stroffolino 7"